A. Lavar Taylor has 30 years of experience in handling civil and criminal tax controversies. 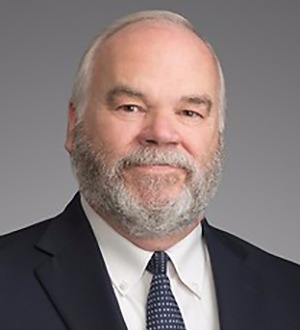 He handles litigation in U.S. District Court, U.S. Bankruptcy Court, U.S. Tax Court, U.S. Court of Claims, U.S. Courts of Appeal, and the U.S. Supreme Court. He also handles... Read More. 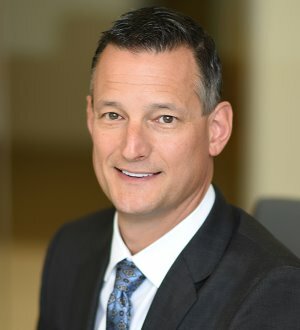 Jeffrey C. Joy has more than 25 years of experience in income tax and estate tax planning matters for high-net-worth individuals and the owners of closely held businesses. 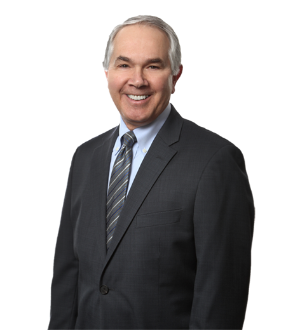 He works closely with business owners to plan for the transfer of... Read More. Law Offices Of Jeffrey B. Kahn, P.C. Divorce & Separation, Marriage & Prenuptials, Family Law (General), Child Custody, Child Support, Visitation, Alimony, Division of Marital Property, Marital Settlement Agreements, Spousal Support, Paternity, Estate Administration, Estate Planning... See More. Tax Law, Trusts and Estates, Litigation and Controversy - Tax, Family Businesses, Limited Liability Companies, Partnership, Partnership and Limited Liability, Subchapter S Corporations, Planning for Closely Held Businesses, Tax Disputes... See More. Real Estate Law, Land Use and Zoning Law, Commercial, Master Planned Communities, Land Use, Zoning, Development, Planned Real Estate, Residential, Subdivision... See More. 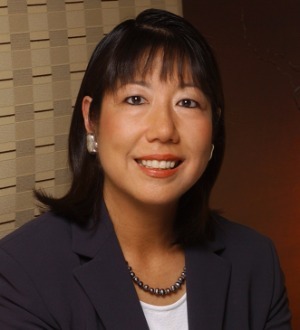 Susan Hori's practice focuses on land use planning issues, including development entitlements and regulatory permits for real estate development projects and... Read More.